Interesting parental control app requires kids to exercise to earn screen time. A recent study by Common Sense Media showed that children eight and younger spend an average of 48 minutes a day staring at a mobile screen. This is up from just 15 minutes per day in 2013. The biggest driver of increased usage? 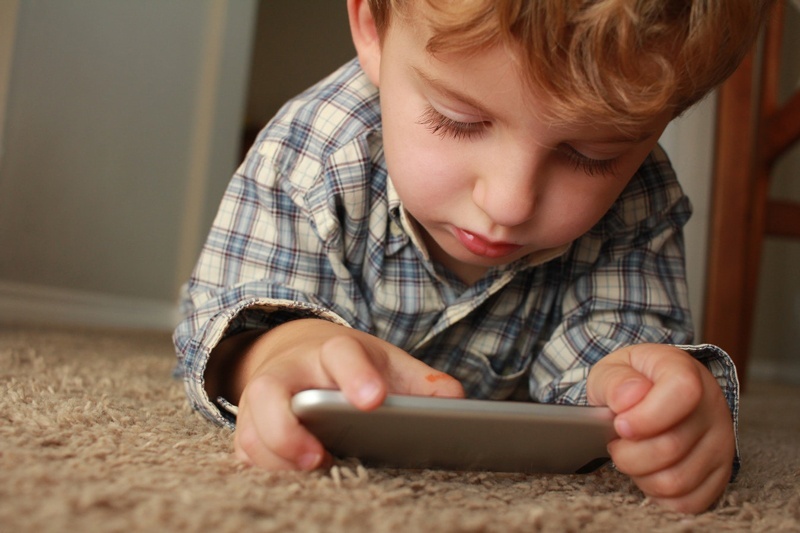 The fact that 42% of children now have their own smartphone or tablet. With screen time for American children surging, many parents are looking for ways to better control smart device usage at home and during the school day. A new feature within the iOS 12 platform is creating a lot of buzz, as it provides parents with enhanced control over how much time is spent on smart devices. An added feature - the app can even require children to exercise to "earn" smartphone time.